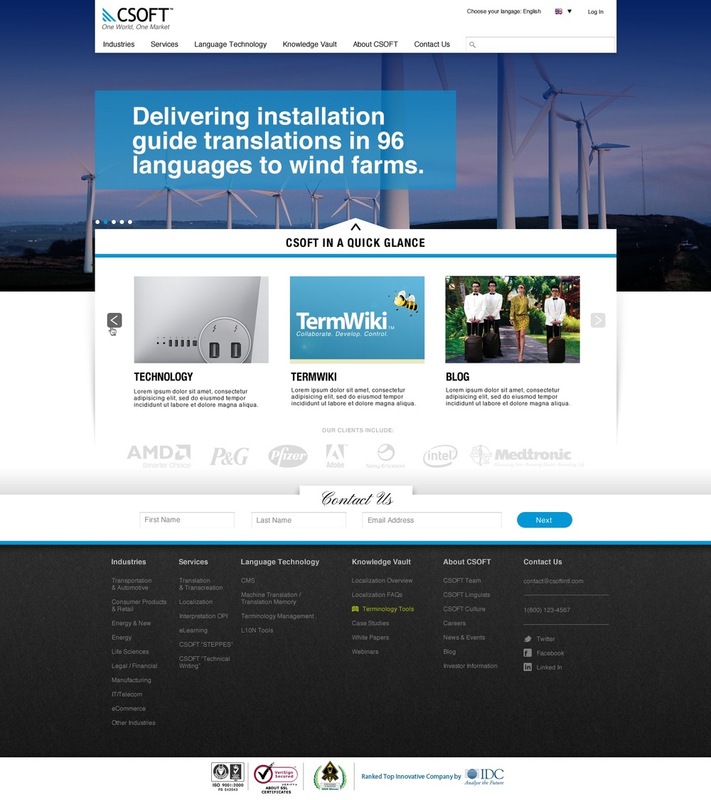 This site was designed for an international translation and localization company based in Beijing. The home page features an infographic about the company as well as an easy contact us widget. The site is designed for WordPress, making administration really easy – even with 9 language translations! Further, the design is responsive, allowing for the main site elements to be diminished in order to fit best on any size screen. In addition, each interior page carries the theme of the category as denoted by a color.